I traveled with Cool Planet to six different states to visit farmers, scientists, agronomists, and land stewards to learn more about soil health. The result of this trip is a video series called “Stories from the Soil” as well as some amazing interviews that I’ll get to share as part of the “Future of Agriculture” Podcast. Before you check out the “Stories from the Soil” videos and podcasts, I wanted to share why soil health merits all of this attention. Threats to soil health include things like erosion, salinity toxicity, depleted organic matter, inability to hold water and nutrients, and compaction. “Stories from the Soil” profiles how farmers mitigate these risks through management practices to build soil health. The desire for healthy soils is unanimous. I don’t know anyone advocating for less healthy soils. But, perspectives on soil health vary a great deal. This has become clear as the “buzz” around soil health has become more amplified in recent years. Part of the reason for various perspectives is the fact that soils are incredibly diverse. On our trip around the country, we really didn’t see any two soils that were identical. The same management practices in one area will not necessarily work in another area. Farming is a business. 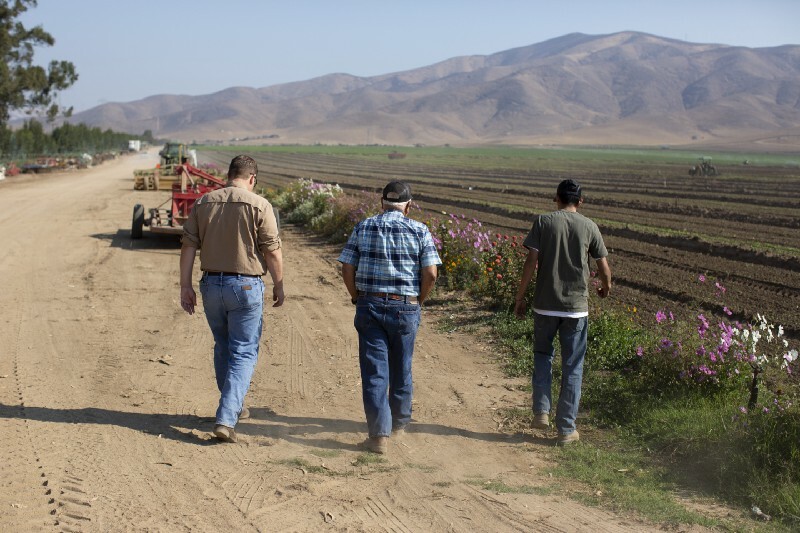 Soil management practices are important for the long term sustainability of that business. However, many management practices come with a cost that must fit into a profitable business model. We all want the soil to be healthier, but we aren’t likely to give up our livelihoods to make it happen. We certainly can’t ask farmers to put their livelihoods at risk. Part of “Stories from the Soil” is to share perspectives and solutions that both build soil health AND maintain profitablity for the farmer. Agriculture is incredibly diverse. Visiting farms back-to-back in these six states made it very clear that there is no “silver bullet” for soil health. What works for a cotton farmer in West Texas may not be the right solution for a soybean farmer in North Dakota. This is why collecting perspectives in a variety of locations is so important. Farmer ingenuity and advancements in genetics and technology have improved agricultural productivity to levels few thought possible 50+ years ago. 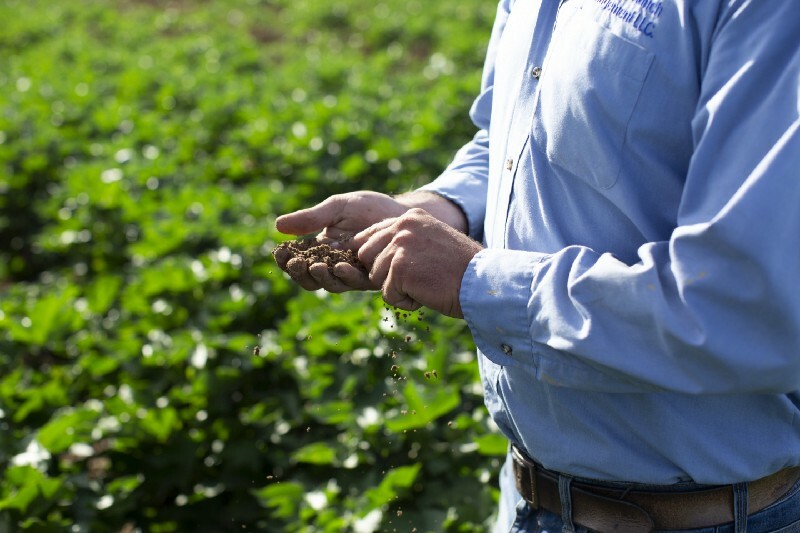 Soil health is likely to play an important role in making sure the trend of increased farm productivity continues. Whether you’re a producer or consumer, the health of soils will impact the future health of our food system. Approaches we encountered on our trip were as diverse as the crops, landscapes, and farmers themselves. However, here are a few practices that came up during our visits. Most of these practices are not new. The magic resides in the shift in perspective to put the soil first. Reduced Tillage. There seems to be an idealogical battle developing around the question of “to till or not to till?”. I’m not interested in being idealogical because as i’ve emphasized above, different locations call for different solutions. What I will say is those that have been able to reduce their tillage or even go “no-till” or “zero-till”, never plan to go back. They site benefits of decreasing risk of erosion and compaction while providing food an habitat for microbial activity. Cover Crops. 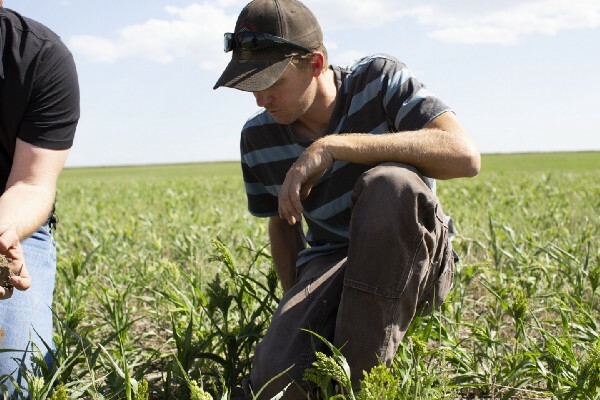 Cover crops are grown for a variety of reasons such as protecting against erosion, providing food and habitat for microbial activity, and building soil fertility and water holding capacity. There are costs involved with purchasing seed and planting a whole extra crop. However, many farmers have found it to be a worthwhile investment that hasn’t taken long to pay off. Compost. Many do not realize that even some large scale farmers utilize compost in their farming operations. In at least one of the farms we visited, manure was collected from a local dairy which was composted to applied to fields. This adds valuable nutrition and helps build soil organic matter. Soil Additives. 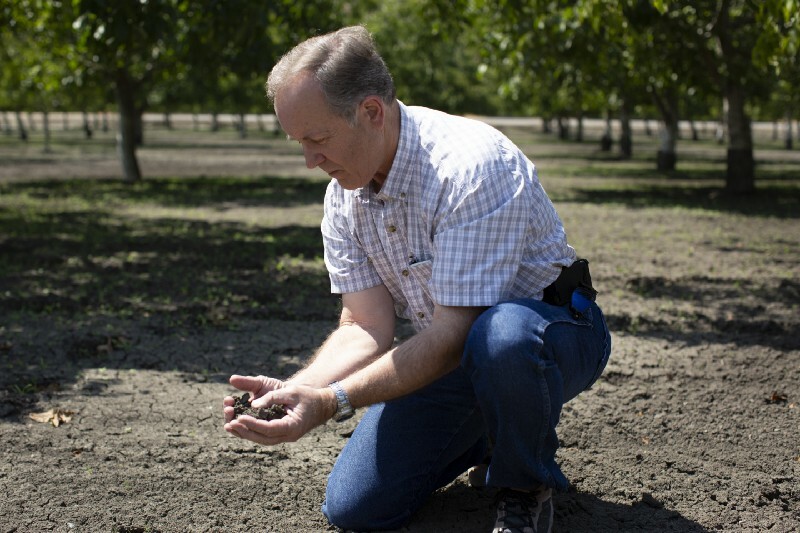 There are new technologies that can be beneficial for building soil health. Cool Terra is a biochar-based engineered biocarbon that builds habitat for microbes in the soil. Other startups like Indigo and Pivot Bio are selling microbes themselves that can be beneficial to crop health. Still others like Trace Genomics and are more focused on collecting soil data. The term “soil health” has become a lot more prevalent in recent years. Many producers, advisors, processors, and consumers are starting to shift the conversation towards how to build soil long term. One distinction is that soil health is not a “label” used for marketing purposes. Instead it is more of a spectrum to consider based on what can practically be done to build healthier soils. The future of agriculture will rely on stewardship of our natural resources to be available for generations to come. Soil is a great place to start. Make sure you follow along with the “Stories from the Soil” video series and special episodes as part of the “Future of Agriculture” Podcast.